Our homes are our dwellings, where we spend a large portion of our time enjoying the subtle aspects of life with our friends and family. It is where we sleep, unwind, and relish down-time with our kin. But you just never know if someone is lurking around your neighborhood with bad intentions. And another concern is the possibility of property damage from leaking pipes, fires, and many other unexpected incidents. There are a multitude of options that can go a long way to keeping your property and family safe and your sanity intact. It’s a small world. It’s also an increasingly hot, crowded and contentious one. The double wallop of climate change and society’s own impact on the earth’s atmosphere are intensifying struggles over natural resources while also threatening our infrastructure, food systems and quality of life. 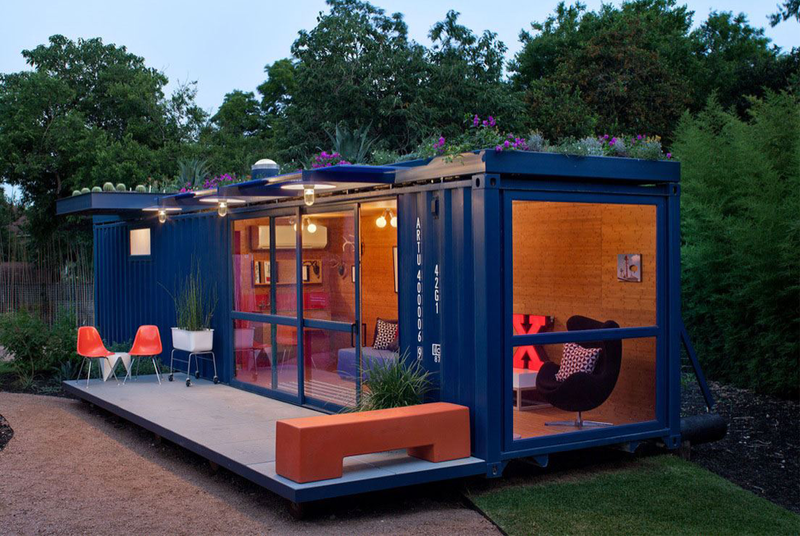 We have seen the shipping container being used as temporary dwelling particularly as office space during construction. But there is a shift into these containers being used as a more permanent solution. ITS HOT OUT HERE IN THESE STREETS! As the heat becomes more unbearable and power outage rates rise, we are using a lot more energy from generators and inverters to try and stay cool. Ironically, all of that energy also makes climate change worse which means its just going to get hotter. In the U.S. alone, people already use nearly 200 billion kilowatt hours of electricity for cooling each year, and Nigeria would completely dwarf that (if we actually had electricity that is…#VoteWisely). 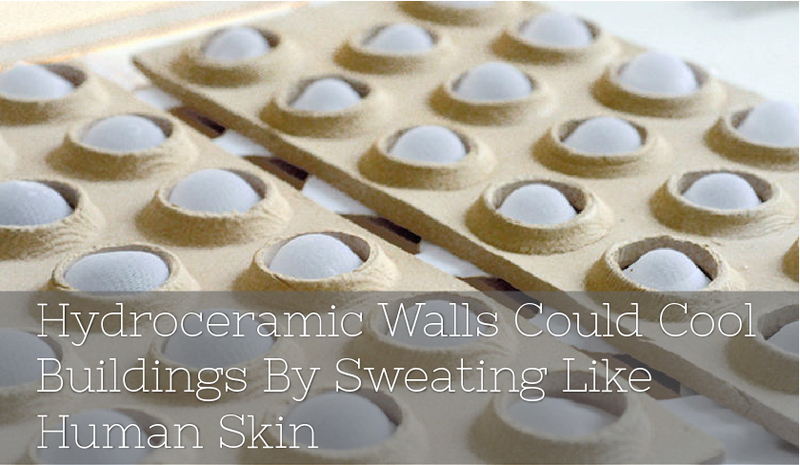 But new technology on the home cooling front could be a small solution to all of these problems.